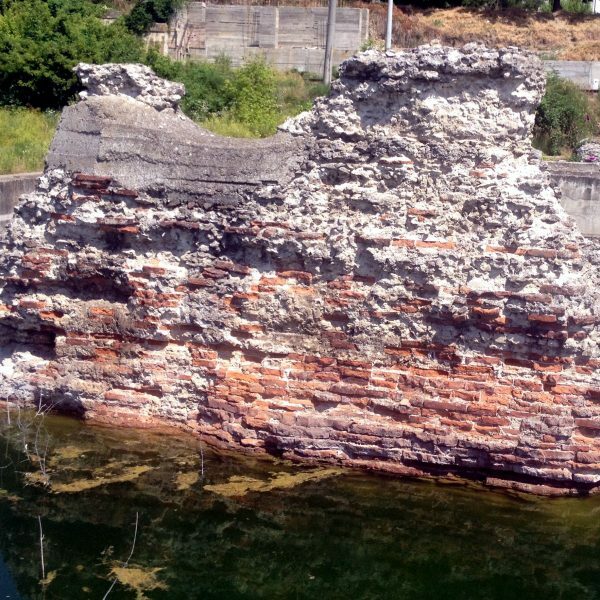 Trajan’s Bridge or Bridge of Apollodorus over the Danube was a Roman segmental arch bridge, the first bridge to be built over the lower Danube. Though it was only functional for a few decades, for more than 1,000 years it was the longest arch bridge in both total and span length. 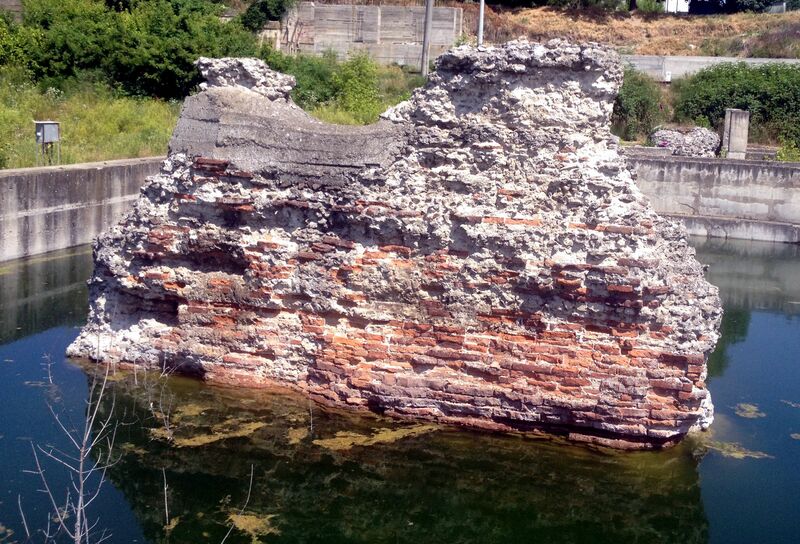 Remains of the bridge can be seen both in Drobeta Turnu Severin (RO) and in Kladovo (SRB).